Language as a political weapon (i.e. using the word “slave” vs. “enslaved”), and much more! 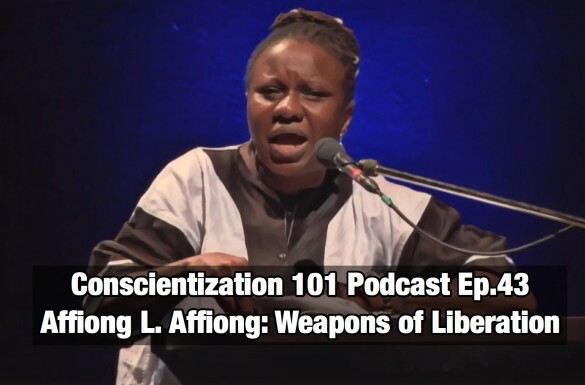 In addition to sister Affiong’s lecture, we continue our discussion from our previous episode about a people’s conception of time. With the assistance of Jacob H. Carruthers’s Intellectual Warfare, and an epistemological curiosity, we denude the iniquitous notion that the imposition of the Gregorian calendar (Western time) should be coterminous to an African (or any other non-western people’s) weltanschauung, and much more!